Hi ladies. Happy Friday. 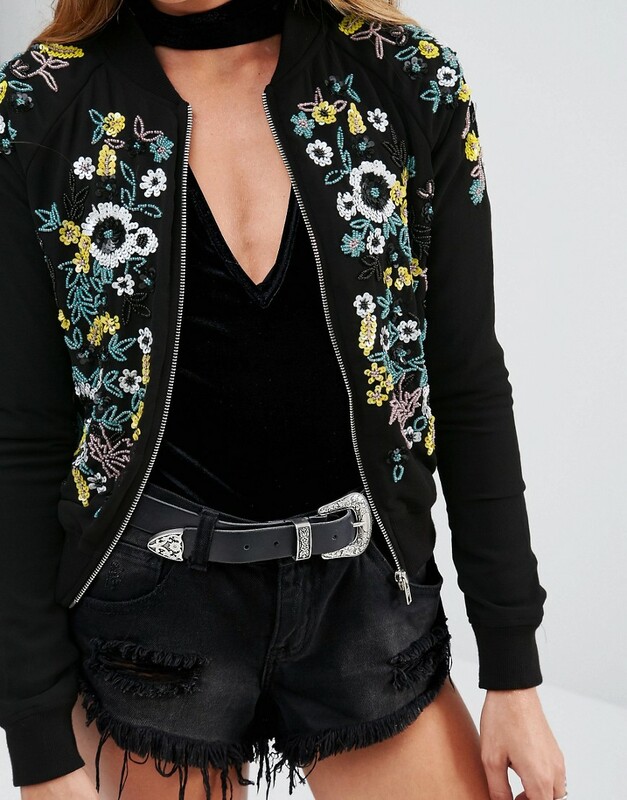 Today I’m talking bomber jackets. 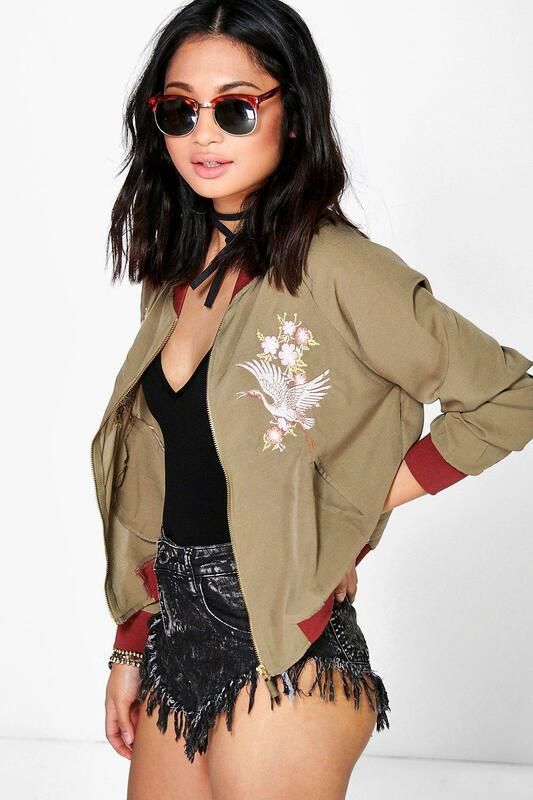 The bomber jacket has been a huge trend this Summer and heading into A/W it isn’t going anywhere. I have put together some of my favourite bombers available at the moment.